Miscarriages affect about 15 percent of pregnancies within the first trimester, according to the University of Maryland Medical Center. Usually caused by genetic abnormalities in the infant, the sudden end of pregnancy often triggers emotional and physical pain, bleeding and dizziness. In addition to resting until you feel strong enough to resume usual activities, eating a nutritious, limited diet can enhance your overall health and recovery and may lower your risk for recurrence. 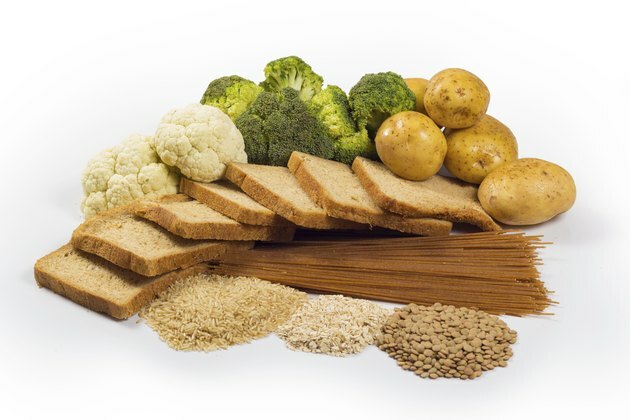 Carbohydrates provide your body's main fuel. Fiber-rich sources promote blood sugar control, which is important for maintaining positive energy levels and preventing headaches, anxiety and added dizziness during your recovery. Refined grains, such as white flour, have a high glycemic index, meaning they have a more dramatic impact on your blood sugar and can cause a spike followed by drops commonly known as crashes. Choose primarily nutritious, complex carbohydrate sources, such as oatmeal, brown rice and yams, keeping low-fiber starches, such as instant rice, egg noodles and pretzels, to a minimum. Like refined grains, sugary foods tend to have a high glycemic impact. They also leave less room in your diet for nutritious foods, such as fruits and vegetables. As prime antioxidant sources, fruits and vegetables help reduce inflammation and strengthen your body's ability to resist infections, which can occur after a miscarriage. Instead of candy, reach for fresh, dried or cooked fruit, such as baked apple or pear slices dusted with cinnamon. 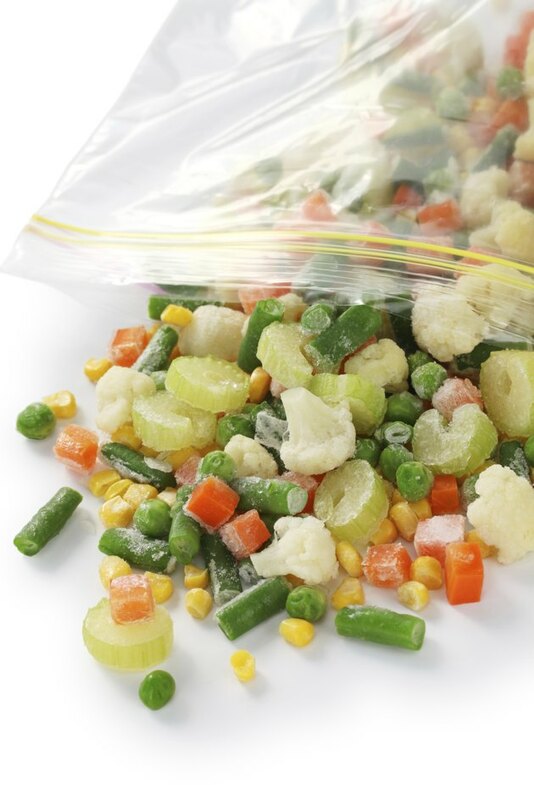 To add more nutrients to your starches, such as whole-grain pasta and rice, add fresh or frozen vegetables while cooking. To stay hydrated, drink plenty of water instead of sugary drinks. Much of the fat in meats and dairy products is saturated, a form that increases inflammation. To stay healthy and, if desired, prepare your body for an additional pregnancy, UMMC recommends relying on lean meats, cold-water fish and beans for protein. 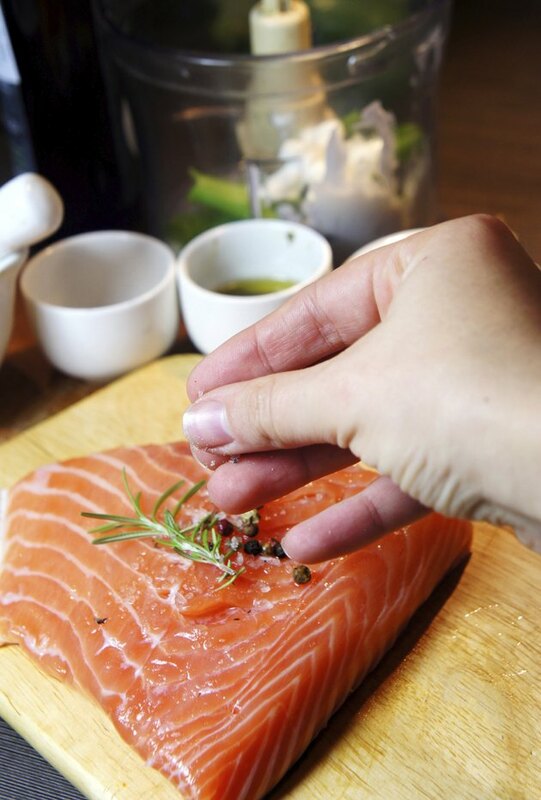 The omega-3 fats in oily fish, such as salmon, could reduce your risk of premature delivery in the future. Meats and dairy products particularly high in unhealthy saturated fat include lamb, beef, pork, poultry with the skin on, butter, cheese and whole milk. When preparing a lean protein source, such as fish, use low-fat cooking techniques, such as broiling, baking and steaming. Trans fats are made through a process in which hydrogen is added to vegetable oil, resulting in a long-lasting, but highly inflammatory, fat source. UMMC recommends avoiding these fats, which are common in fried foods and commercial baked goods, such as pie crust, cookies, crackers, pastries and pizza dough. Because trans fats don't need to be listed on food packaging if the product contains less than 0.5 gram per serving, look at the ingredients list and avoid foods containing partially hydrogenated oils. For a healthy alternative to commercial french fries, bake sweet potato slices brushed with olive oil and dusted with fresh or dried herbs. 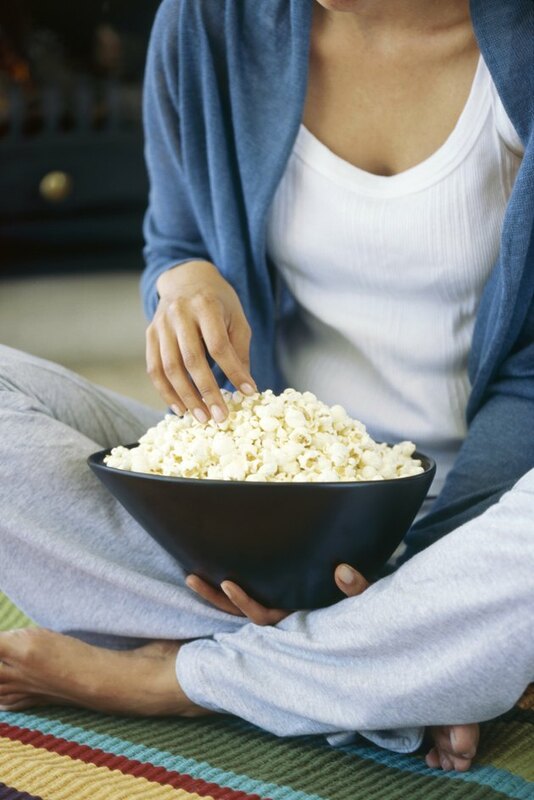 Instead of crackers, have air-popped popcorn, which is a whole grain.